Set the Hook Fishing prides themselves on working to bring you the best all inclusive fishing experience that Lake Lure can offer. Lake Lure is one of the hidden jewels in the beautiful mountains of Western North Carolina. One of the few Guide Companies that focus their full attention on Lake Lure. 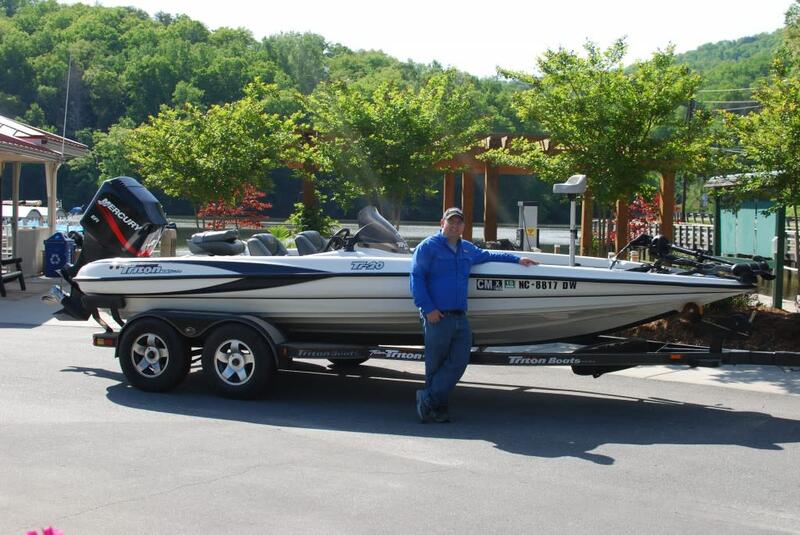 Lake Lure is full of Trophy Largemouth and Smallmouth Bass. There is an abundance of white bass, bluegill and crappie. Depending on the season, you can plan on having a fun and exciting time chasing these great species. This is a nice place to take a weekend or even a day trip to to get away from the stress of your day to day schedules. When you sign up for a fishing trip with Set the Hook get ready to do just that, Set the hook!!! There are standard trips but they can also customize a trip for your specific needs. 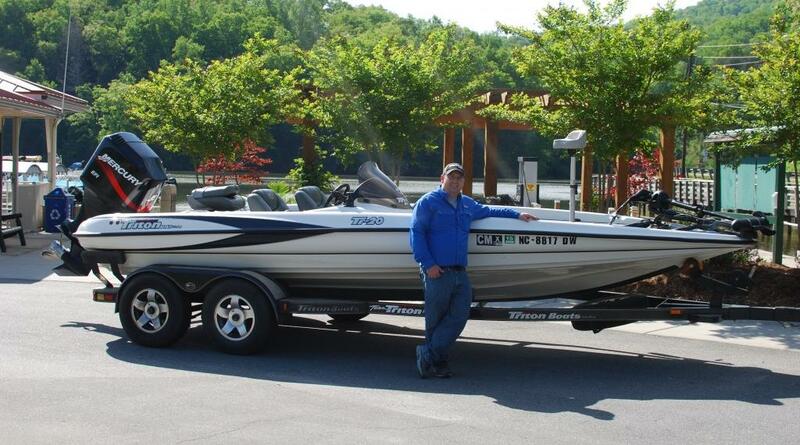 Your day will be spent on a Triton Tr-20 Bass Boat. Kids are always welcome.